At age seven, David came to CHW’s La Costa Paloma Community Center looking for help with his homework. 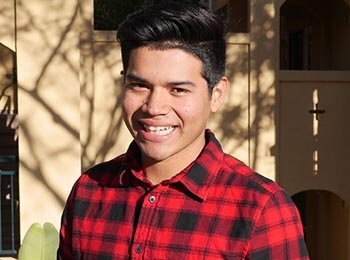 Having just moved to the United States from Honduras, David was struggling with his homework, which neither David nor his family could understand as they only spoke Spanish. The Community Center soon became a second home for David who was living with his uncle, while his mother battled substance abuse and he never knew his father. 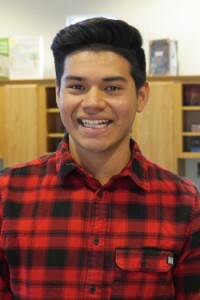 David will be attending San Francisco State University this fall. He finds himself drawn towards a career in medicine, where he hopes to help people. He still has a passion for giving back to his community, reflecting the core values of Community HousingWorks – fostering a sense of true community and helping people “move up” in the world.